Theater is a dying art. 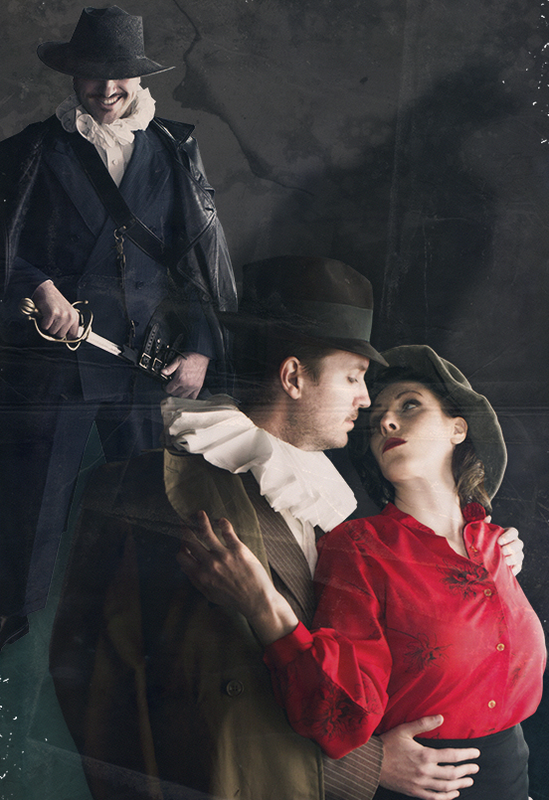 The greatest playwright of 1593 has been murdered, but there’s more at work than a simple bar brawl. 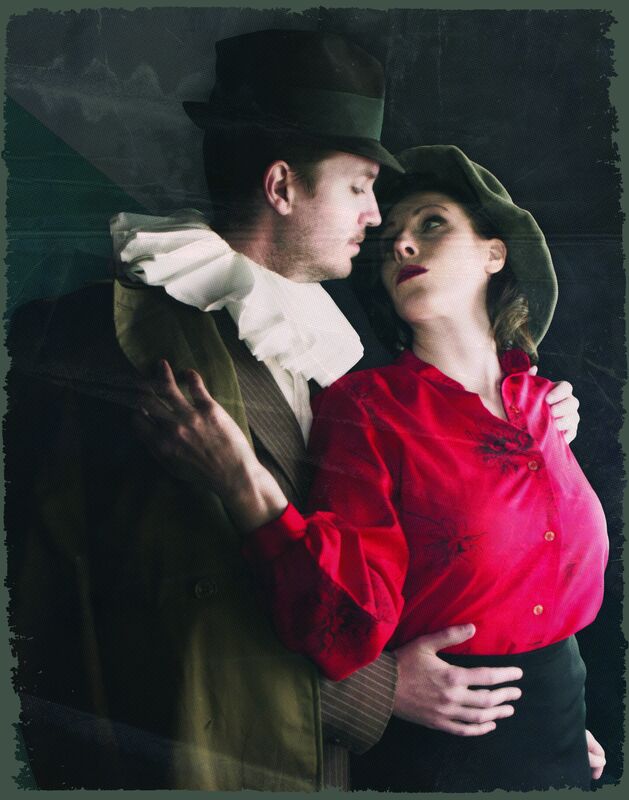 This Elizabethan noir thriller will finally reveal the truth behind the death of Christopher Marlowe. 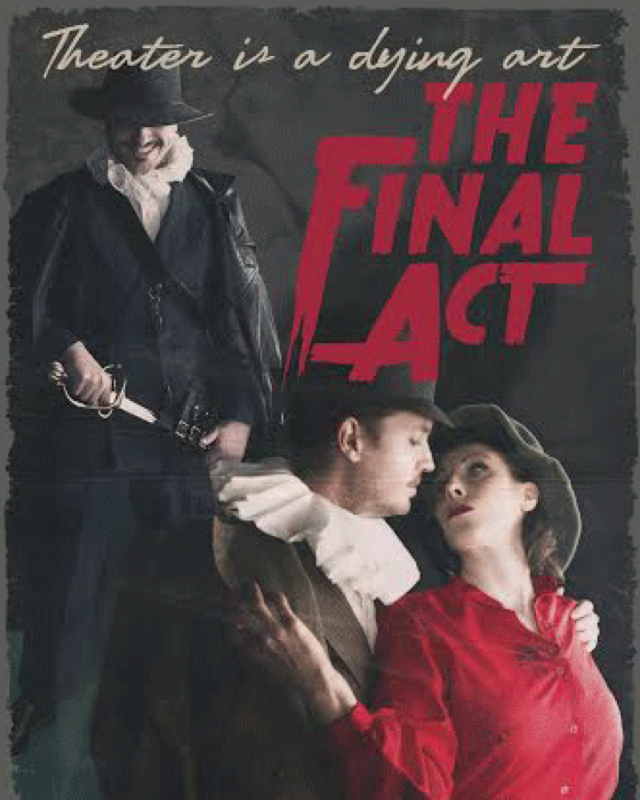 The Final Act uses noir style to tell the story of the biggest mystery of Shakespeare’s time. Christopher Marlowe was the most popular and renowned playwright in England; writer of Dr. Faustus, Dido: Queen of Carthage, and The Jew of Malta, his time was abruptly cut short when he was killed in a tavern brawl at the age of 29. But who killed him? The private detective who followed him into the tavern? The London mob boss with whom he was dining? The jealous husband at the next table? Was it the machinations of the femme fatale whom he’d spurned, or the doings of the mysterious Spaniard? To clear his name, one man must follow the trail, and along the way untangle a web of conspiracy, passion, and a surprisingly large amount of historical accuracy. Produce The Final Act on your stage – just get in touch to request a script and/or talk about cost.